W-Trans assisted Town of Windsor staff in developing design standards for their streets that would enhance the connections these public spaces provide to virtually all destinations within the Town. The goal of the project was to increase the livability of the Town by developing street standards that were consistent with the setting of each street, focusing particular attention on linking traffic volume data to road construction standards. 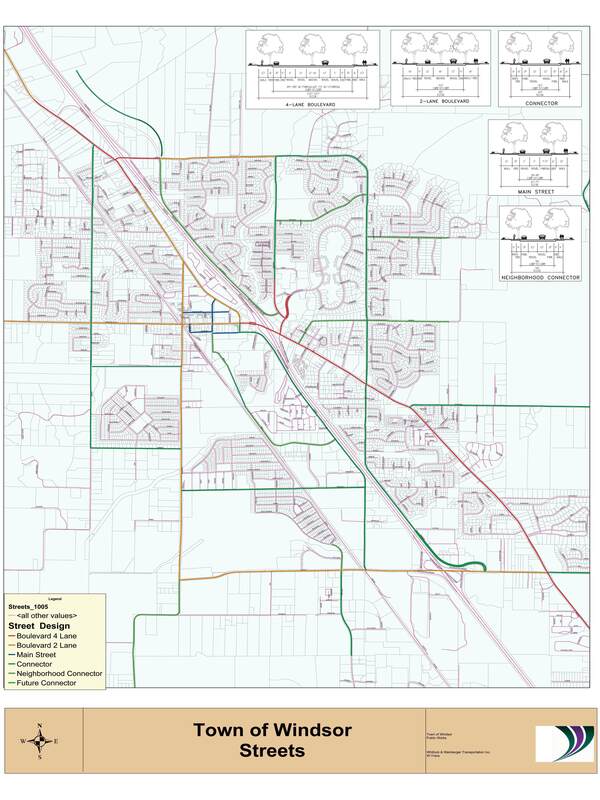 The ten proposed street design types were shown graphically, complete with pictorial plan-views of the street and a table of the respective traffic characteristics, as well as photos of existing Town streets that typified each street type. 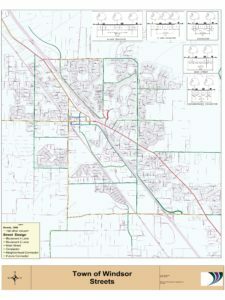 A detailed background report was created to provide this information in a setting that tied together various documents historically used by the community to direct the design of their streets, including the General Plan adopted standards, policies and objectives, the bike/trail master plan, and the adopted Engineering Design and Construction Standards.